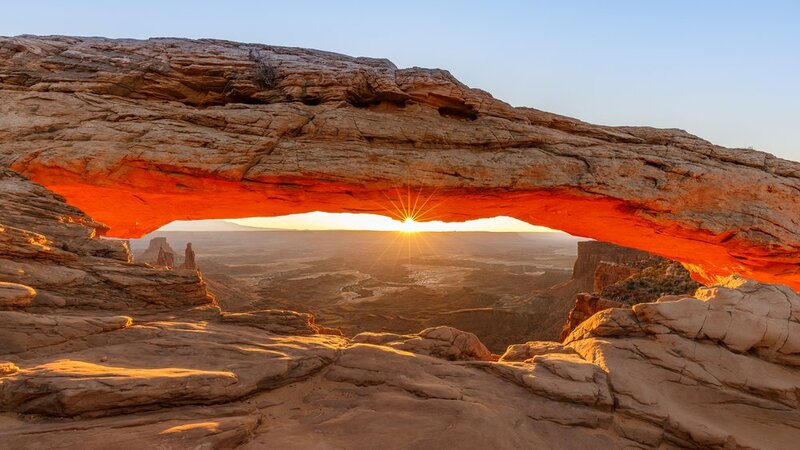 Discover Utah’s “Mighty 5” on a trip featuring some of the best parks in the National Park system. 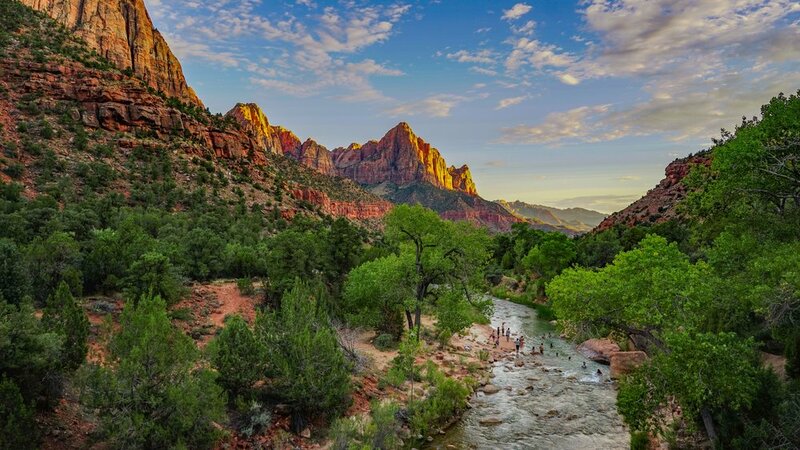 Highlights include Zion, Bryce, Capitol Reef, Canyonlands, and Arches. This trip also visits Moab and the Cleveland-Lloyd Dinosaur Quarry.